Pavilions Teignmouth is part of the Teignbridge Regeneration project, and the build and fit out was funded by Teignbridge District Council, the Coastal Communities Fund and Arts Council England. The governance of the Centre is the responsibility of the Board of Trustees of Pavilions Teignmouth CIO, a Charitable Incorporated Organisation. The Board of Trustees has been enlisted to ensure the smooth and effective running of the organisation. Among their roles the board will be collectively responsible for the strategic direction and control of Pavilions Teignmouth. Pavilions Teignmouth will be a captivating and welcoming place, bringing people together to share, inspire, nurture, educate and enjoy arts and culture. Richard has had a varied career in many different roles. 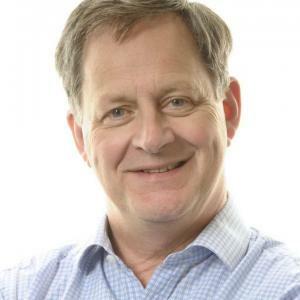 Following some senior management roles in financial positions Richard went on to become an executive director and board member of the Civil Aviation Authority before setting up his own IT consultancy business. He then sold the business to a larger company and became the managing director before leaving to join Age Concern Torbay as the finance and operations manager and then the chief executive. 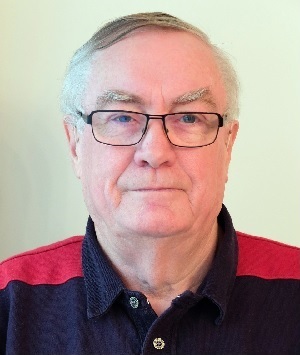 Richard's financial skills and strategic planning skills will complement the skills of the other board members to achieve maximum potential of the project. Edward is a Chartered Civil Engineer and has lived in Teignmouth for 45 years. A chief officer for nearly 20 years,he is the former County Engineer and Planning Officer and Deputy Chief Executive of Devon County Council having been responsible for Environment, Economy and Culture with a staff in excess of 800. In his role as Director of culture he was responsible for archives, arts and libraries and oversaw the modernisation of the library service.His environment responsibilities saw him deeply involved in the World Heritage Site nomination for the Jurassic Coast , the realisation of numerous urban enhancement and highway schemes and for developing and planning the two new settlements in Devon - Cranbrook and Sherford. He served on a number of national and regional committees and was a technical advisor the Council of European Municipalities and Regions Environment Committee. In 2010 he was awarded the OBE for services to local government and transport. Edward chairs meetings of the Teignmouth Town Centre Management Partnership which brings together representative of the County, District and town councils together with the business and other representatives to share information, programmes and to champion the town. 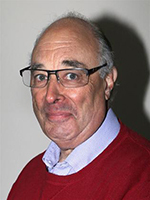 He is the former chair of the Teignmouth and Dawlish Community Interest Company and is a member of the Bath Transport Commission. Margaret has a wealth of experience in both management and in the arts. After an extensive career in teaching and senior management roles in educational institutions Margaret transferred to Devon County Council where she became head of Adult and Community Learning, Heritage Services and the Arts. During this time Margaret was involved in strategic and financial management, securing in excess of £5 million per annum in external funding. Determining what services to give to adults in Devon included an extensive arts programme offered across 20 centres in Devon. Margaret has also been involved in securing funding through bids from well-recognised arts funders, developing Devon's new heritage centre and introducing an effective county arts funding programme to ensure continued funding for local arts organisations. 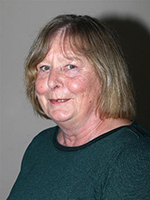 Margaret has been a trustee since July 2014, and was Chair until 2017. Roger has been involved with the Carlton Theatre and local arts projects for many years. 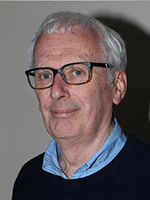 He has spent the last nine years chairing Teignmouth's amateur dramatic society - the Teignmouth Players as well as being involved in directing and performing. Roger was also a member of the Carlton Theatre Project Panel that monitored the development of Pavilions Teignmouth and is a founder and director of the TAAG Arts and Community Centre in Teignmouth which was created to help improve communication between artists and art organisations and to increase the profile of local artists. He also has previous management experience working for a large telecoms company and so brings a wide range of skills to the Carlton Pavilion board. Lorna is partner of The Fruit Tree for Business, which offers business advice, training and consultancy for social businesses. She has over 25 years of professional experience inbusiness development spanning private sector, co-operatives and social enterprises. 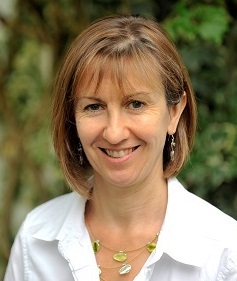 Previously she was a co-director for Community Enterprise Unit Ltd, a worker co-operative and social enterprise based in Exeter, Devon. Prior to moving to the third sector, her experience was in the private sector initially through a career in marketing which was then broadened into a more commercial role including co-founding a design and advertising business, Chalk and Ward Advertising. She is a SFEDI accredited business advisor, and also a Director of Court House Care Services (Devon) Ltd. When not working she enjoys her allotment and seeing films and live events, at Pavilions of course! Kim Glover is an Executive Assistant to the Managing Partner at one of the South West's largest law firms, working with the firm's Executive and Management Boards. She is also the Founder of Exeter PA Network, a professional networking group providing development opportunities for admin professionals in Exeter and the surrounding areas. Kim will be using her network, as well as her legal and corporate events experience to support the Pavilions. 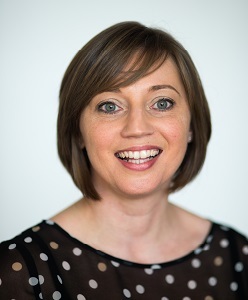 Kim also sits on the Regional Advisory Board for the Executive & Personal Assistant Association, and is an ambassador for the local charity BEEP (Business Empowering Employment Programme), which provides a positive life changing experience for young people struggling to step on to work ladder." An Entrepreneur, Board member, Mentor, and Investor, with experience across a wide range of business sectors, both in the UK and Internationally,having started businesses in the US and Australia. 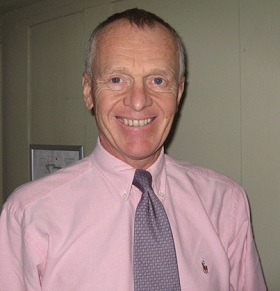 John became a Trustee of Teignmouth Pavilions in June 2018. He is also a trustee of HeartSWell South West, a local heart charity, andand director of Heartswell Lodge which provides accommodation near Derriford hospital for families and patients. John retired from Babcock International in 2016 where is was a director responsible for delivering the strategy and future growth plans for a business unit. His previous Babcock appointment was as director of operations of an equipment support business. His previous career was in the Royal Navy, leaving as a captain. In earlier years he was an air engineer and helicopter pilot. Latterly his appointments were within the Defence Procurement and Logistics organisations responsible for introducing and supporting the Merlin Helicopter in service and all in service Helicopter Engines. John is married to Cherry and they have 2 daughters. Pavilions Teignmouth is managed by Pavilions Teignmouth CIO, a charitable incorporated organisation, charity number 1162175. The charity has a wholly owned trading subsidiary Pavilions Enterprises Ltd. The charitable aim of Pavilions Teignmouth CIO is to promote the arts for the public benefit by the provision of a community Arts Centre. Pavilions Teignmouth is a Charitable Incorporated Organisation, registered with the Charity Commission, charity number 1162175. Registered Address: Pavilions Teignmouth, The Den Crescent, Teignmouth, TQ14 8BG.